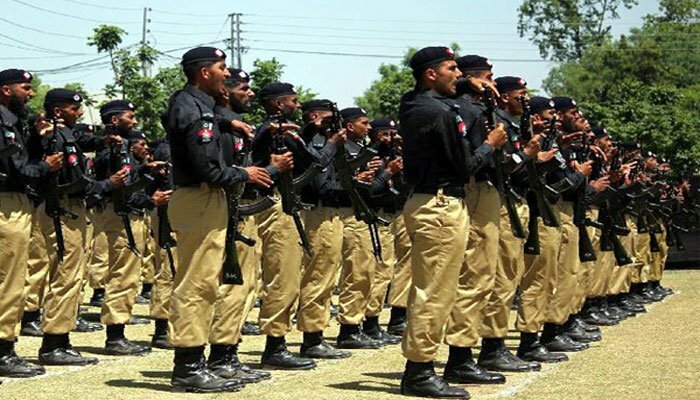 KARACHI: Sindh Police have issued the list of 1428 successful candidates who have qualified test (physical, written and interview) for the post of constables in the police department. According to the statement issued by the Sindh police, the final result is the sum of total marks obtained in the written test and interview as well as additional 15 marks given to the interview Qualified candidates who are sons/daughters of the retired/serving Sindh police having 25 years of qualifying service as per Recruitment Policy. The candidate merit list upto 1428 will be given medical letters for medical fitness against existing vacancy as published in the advertisement. The candidates will be given offer letter of appointment after satisfactory completion of Medical Fitness Examination (Screening of Hepatitis B, C and HIV), verification of CNIC, Educational certificates, Domicile/PRC and verification of Character Antecedents. Following is the list of candidates who have qualified physical, written and interview tests for the recruitment of police constables against 1428 vacancies.